There are new rumors that have surfaced recently about the reported debut of a 6.44-inch Sony gadget. 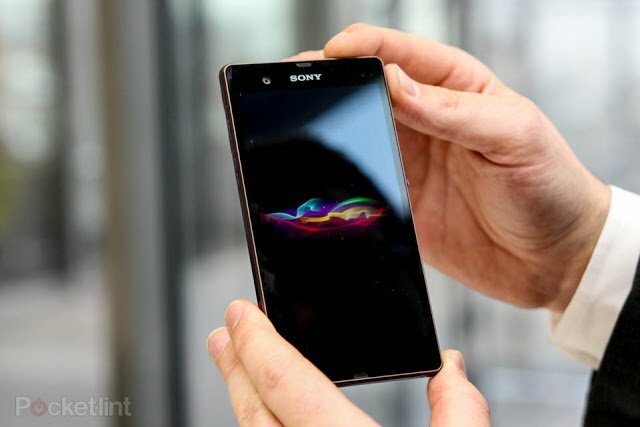 These unconfirmed reports come at the heels of the purported preparations by Sony for follow-up releases to the Xperia Z devices for the rest of 2013, and these include the 5-inch smartphone with 1080p display panel, which was recently unveiled during the International Consumer Electronics Show in Las Vegas. Sony hasn’t had the opportunity to maximize the full potential of the US market, although it is performing quite decently in other smartphone markets. The company has been going great guns in its high-end smartphone offerings and their latest gadget under the Xperia family already appears to have what it takes to be a big winner. The rumored 6.44-inch smartphone with a 1920 x 1080p screen may not even be what it appears to be. And while most pundits speculate that it is a new phablet, it may also be just another gaming device or media player from Sony. All these speculation will persist until the Japanese electronics giant releases an official statement. Oversized gadgets are obviously the focus of major industry players today. Samsung is busy preparing with its offering – a high-end Note III handset that boasts of a 6.1-inch screen panel. On the other hand, Huawei is also rumored to be on the final stretch for the release of a new 6.1-inch Ascend Mate gadget. There are also unconfirmed reports that LG and other industry players are busy preparing their own oversized handsets. And with this prevailing trend, Sony is definitely all squared-off to join the phablet fray. The leaked image of the 6.44-inch display panel may be an indication of several things. For one, it is still uncertain whether it is real or not. It may also be a display component of a prototype product that is slated to be released sometime in the future. One thing is apparent about this mysterious display component that was leaked online recently. It takes on the same design template as that of the Xperia Z smartphone as well as the Xperia Tablet Z. The display component features the same conservative rectangular configuration we see in the Xperia gadgets. Sony is neither confirming nor denying rumors of an impending release of a new outsized gadget, and the anticipated release of a mystery handset with the 6.44-inch display panel during the MWS trade event in February may not even materialize.